Hurghada has become one of the most visited tourist resorts in Egypt. Hurghada, Egypt grew rapidly from a small fishing village into the thriving modern resort Hurghada is today with many attractions to suit all visitors with four main districts. Being on the Red Sea, It also has many water activities such as diving, Glass Bottom Boats, along with beautiful sandy beaches. 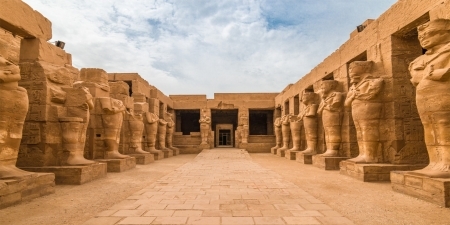 A unique opportunity to visit the most famous ancient sites of Luxor ( The old capital of Thebes), on this fascinating day tour from Hurghada to Luxor by road. Visiting the largest Temple at Karnak on the East Bank and on to the West Bank for the most visited sites of tombs, temples and monuments in Upper Egypt. A more leisurely 2 Day Trip to Luxor from Hurghada to see the real Upper Egypt sites in Luxor. 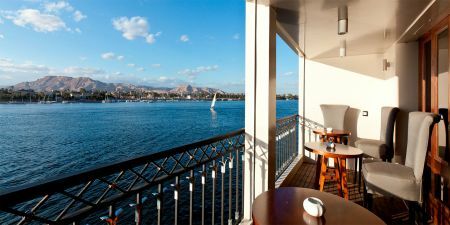 You will have the opportunity to explore all of the world renowned sites on both East bank and West bank of the River Nile, along with free leisure time to enjoy in the city of Luxor. 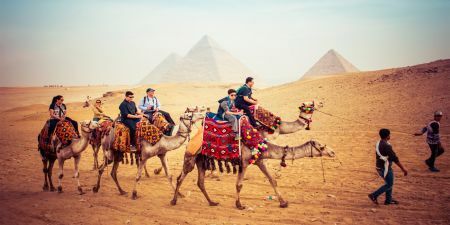 An exciting Trip to Cairo from Hurghada and to the Great Pyramids in Giza by flight, packed with the real history of Cairo dating through different periods including the Pharaonic era, Coptic and Islamic times. Delight in this tour with a difference on a wonderful Nile Cruise from Hurghada including all of the ancient Pharaonic history of Upper Egypt. Starting in the colorful Aswan and stopping at Kom Ombo and Edfu Temples. 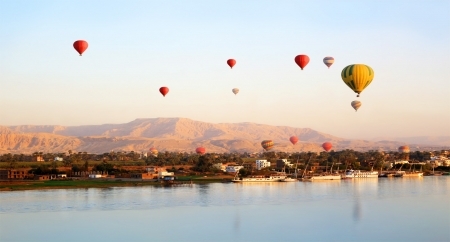 Sail to Luxor to visit Karnak Temples, Valley of the Kings and many more. 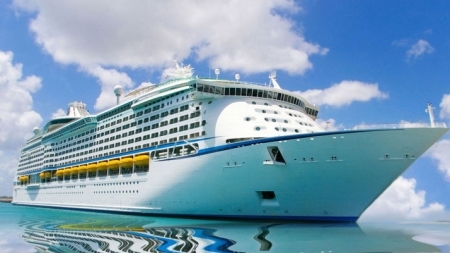 Nile Cruise Tour from Hurghada. Just a short journey from Hurghada to take you on an unforgettable adventure into the past of the ancient Pharaonic lives. Starting in Luxor to visit the Valley of the Kings and more before moving to Edfu Temple and and Kom Ombo Temple until reaching colourful Aswan and it’s delightful Nubian Culture and sites. A two-day fascinating exploration of the two ancient civilizations in Cairo Egypt and Luxor Egypt in this overnight Cairo and Luxor from Hurghada by flight. Experience Cairo Giza Pyramids and Sphinx, Museum, Old Coptic Cairo and many other sites included. Then fly to Luxor, Upper Egypt to discover many ancient temples. A totally amazing full day adventure sailing, snorkeling and beach activities and relaxing on the beautiful Mahmya Island near hurghada for all ages. Starting from the Hurghada Marina and sailing towards the Mahmya Island. Buffet lunch, kids meal and Happy Hour with Free Wi-Fi all included. Come join the fun ! An incredible voyage on this Giftun Island Snorkeling Trip by cruise on the Red Sea, Egypt. See the beautiful coral reefs and varieties of fish and sea life up close. An early start but well worth the effort for this morning spectacular view on this desert safari Quad Bike Adventure from Hurghada. 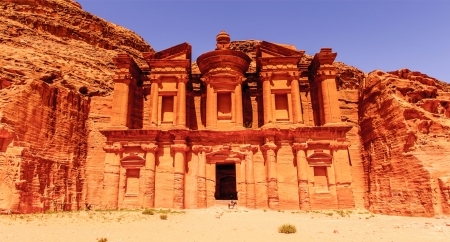 Drink refreshing tea with the Bedouins for this ‘one off’ experience. Enjoy this fun Hurghada Sunset Desert Day Safari, the best way to see and feel the beauty and nature of the desert are by evening tours with a cooler atmosphere and sunset views. This adventure will include several exciting activities besides your Quad Bike such as leisurely Camel ride and sand surfing. If your wish to explore the beautiful desert landscape and let someone else do the driving, then this spectacular Hurghada Desert Safari Trip at sunset is the perfect solution. Relax and enjoy a mix of activities including camel ride, quad runner experience and dinner under the stars with the Bedouins. Fun for the whole family in this dry adventure Sindbad Submarine under the red sea at one of the best locations in the Red Sea, Egypt, From Hurghada. Escorted for your Submarine adventure to see the stunning underwater life of beautiful coral, many species of fish and other sea creatures.